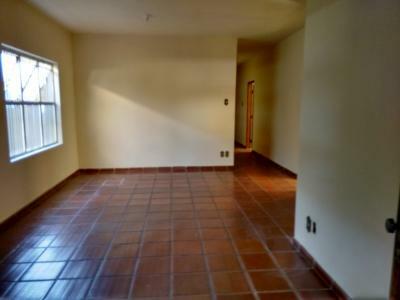 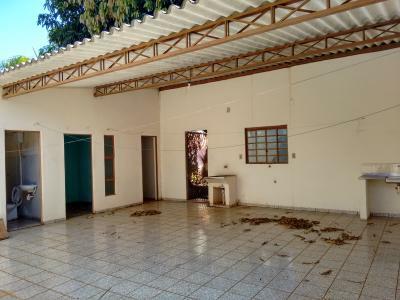 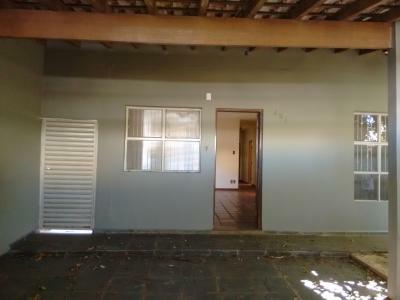 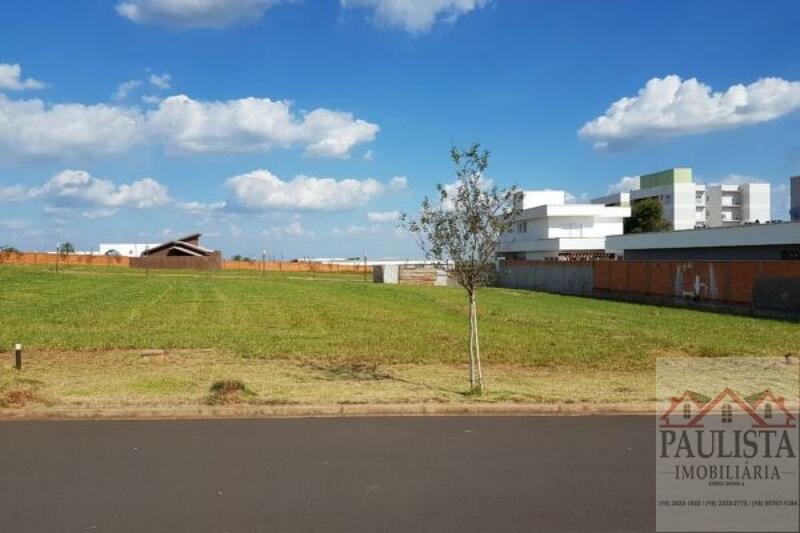 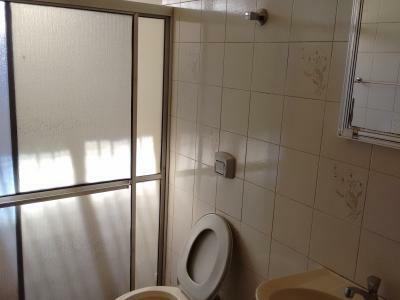 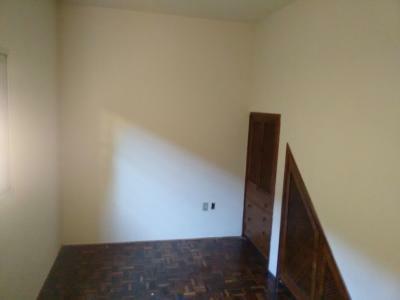 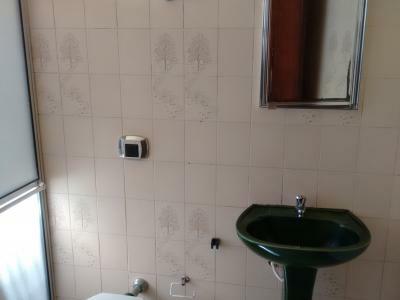 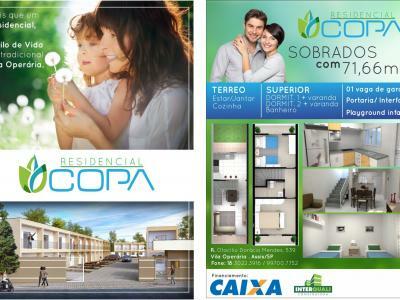 CASA COM 3 QUARTOS SENDO UM SUITE, SALA DE JANTAR, 2 SALAS DE ESTAR, SALA DE TV, COZINHA, DISPENSA, PARTE SUPERIOR COM 1 SALA DE ESTAR E SÓTÃO. 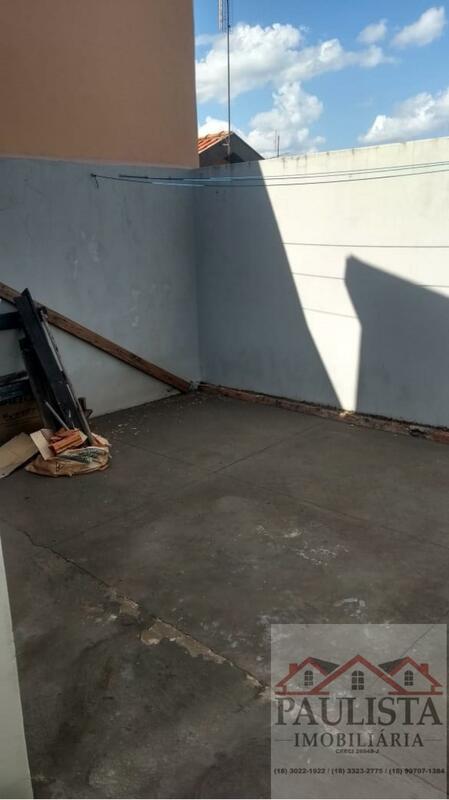 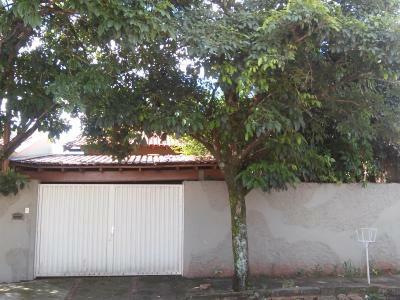 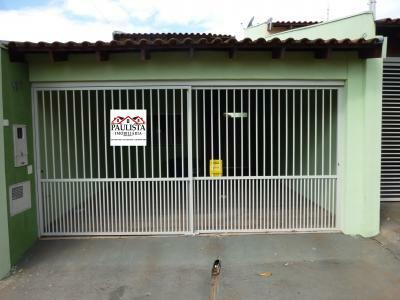 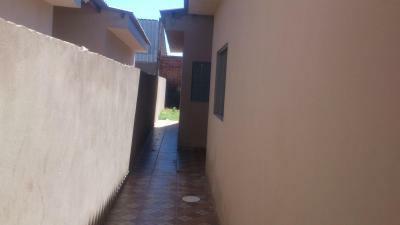 GARAGEM PARA 2 CARROS. 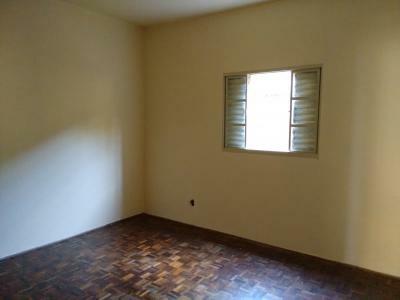 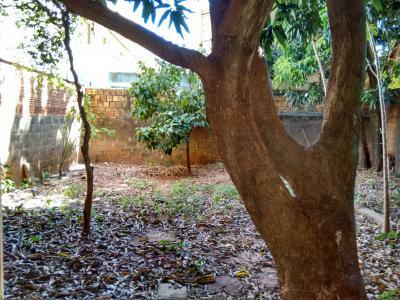 EDICULA COM LAVANDERIA COBERTA, 1 QUARTO E BANHEIRO.